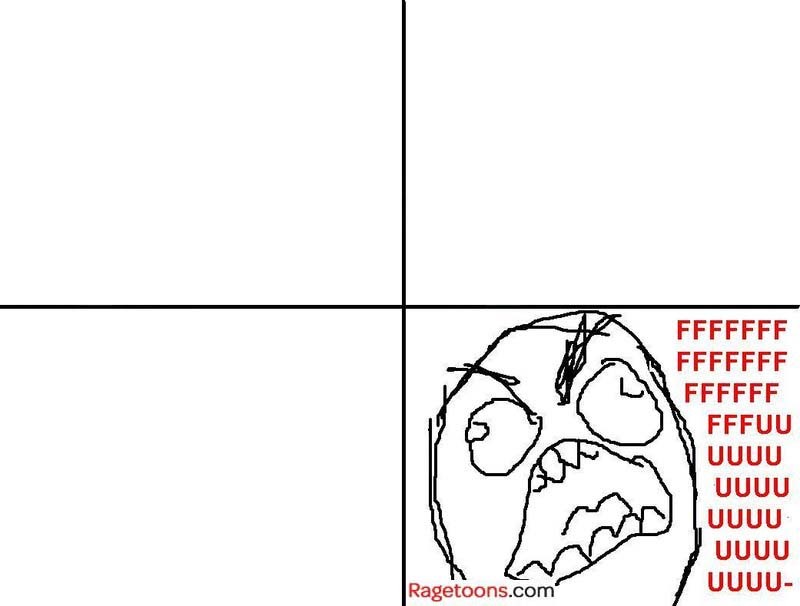 Folded shirts … FFFUUUUU !! THE EMPLOYEES HAVE TO CLEAN ALL OF THAT MESS UP! We have to clean ALL of it before we leave. You failed to put troll faces on all the customers. Fail.